Everyone knows my obsession with all things makeup, beauty and cosmetics! So for my birthday month, I want to share with the world some of my top 11 beauty tips and favorite products. 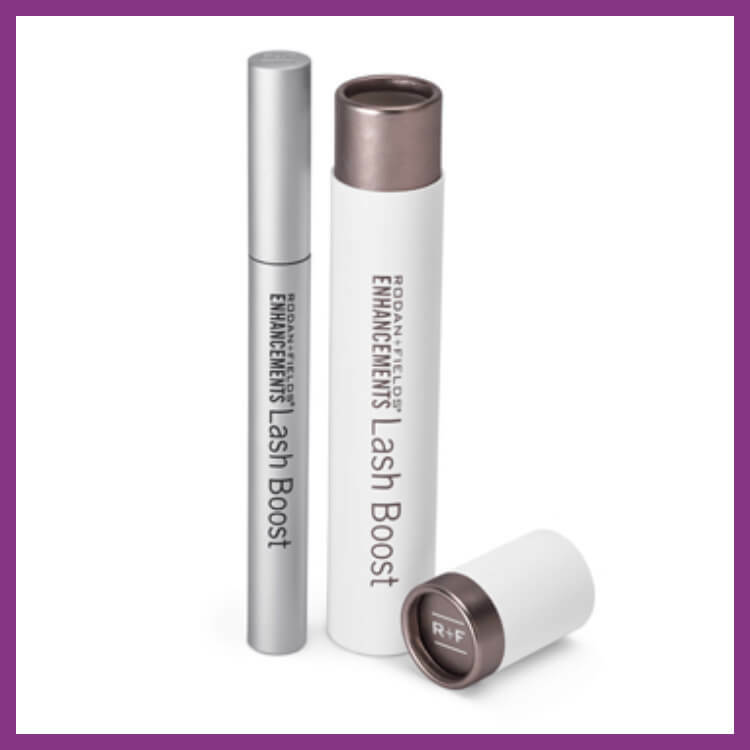 Rodan and Fields Lash boost I have been using this product since October, 2016 and I have really seen my lashes grow and lengthen about 3 months into using this product! I highly recommend buying this lash serum if you want longer lashes! 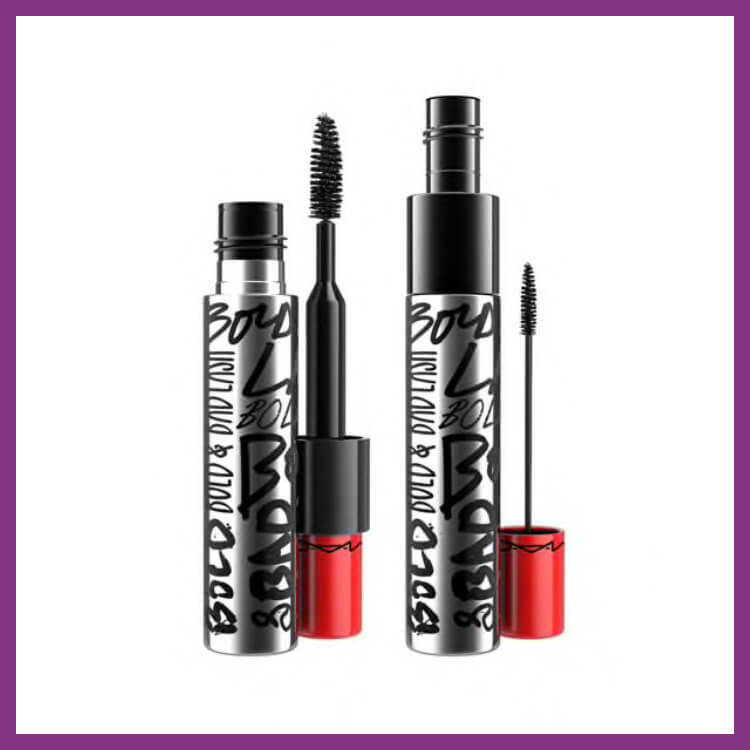 For longer lashes also use the new MAC Bold & Bad Lash mascara. This mascara is a game changer with the dual wand, it really allows for a thicker, more separated lash! Definitely a MUST-HAVE! 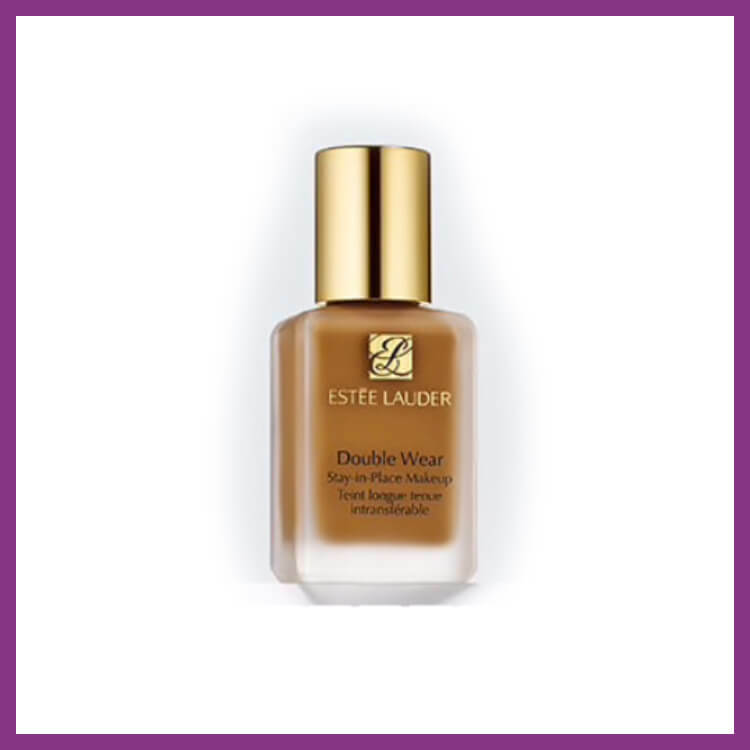 Estée Lauder Double Wear Stay in Place Makeup. I absolutely love the longevity of this foundation! It literally has a 24 hr wearability! It dries to a matte finish, but doesn’t leave the skin looking or feeling dry! And also provides a full coverage!!! Jack Black Intense Lip Therapy SPF 25. 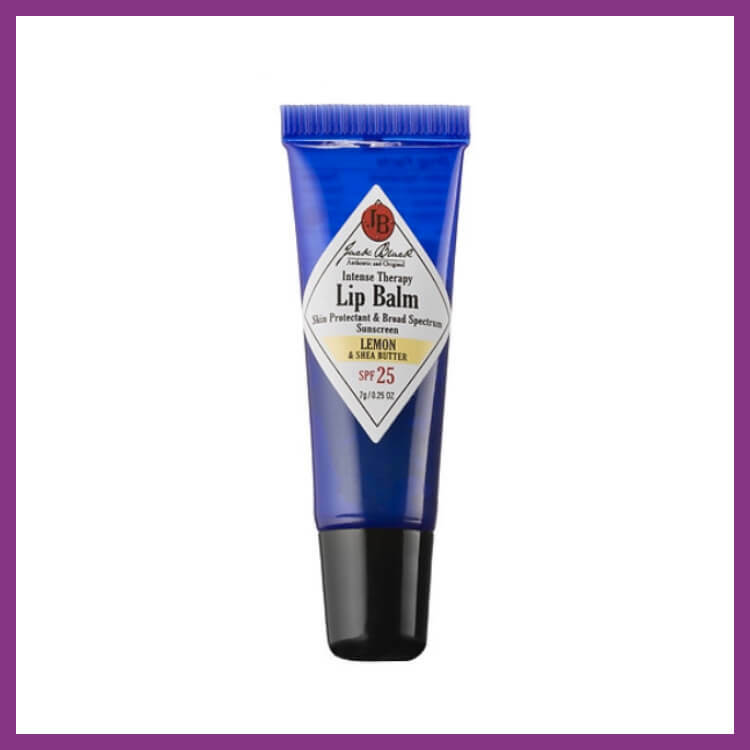 When I am not wearing lipstick, I use this lip conditioner to hydrate my lips! And it has SPF 25 to help protect your lips from the sun! Tom Ford Black Orchid. One of my good friends mentioned this unisex fragrance to me and I’m now obsessed with it! I get so many compliments when I wear it! It is slowly becoming my signature scent. It’s the perfect blend of naughty and nice! 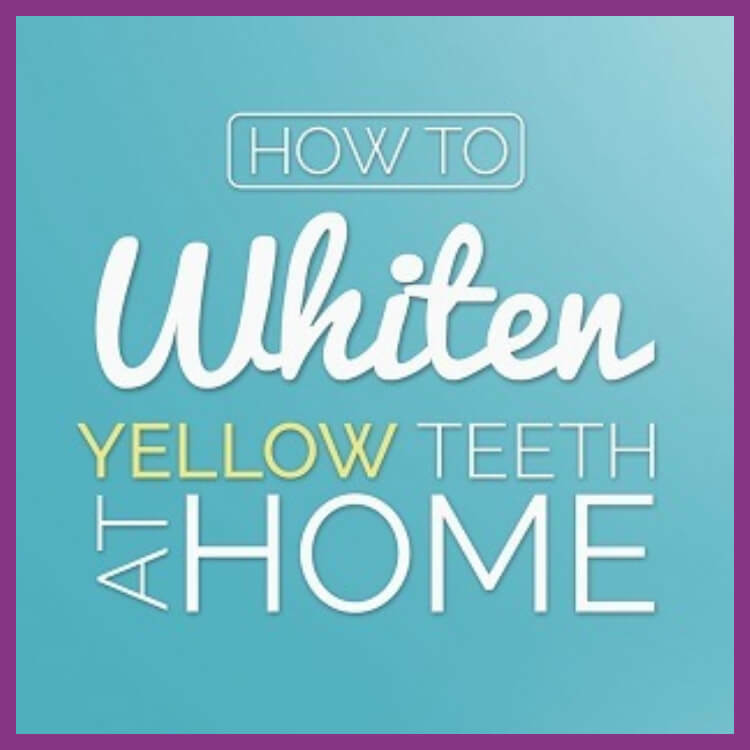 You must read this amazing guide. 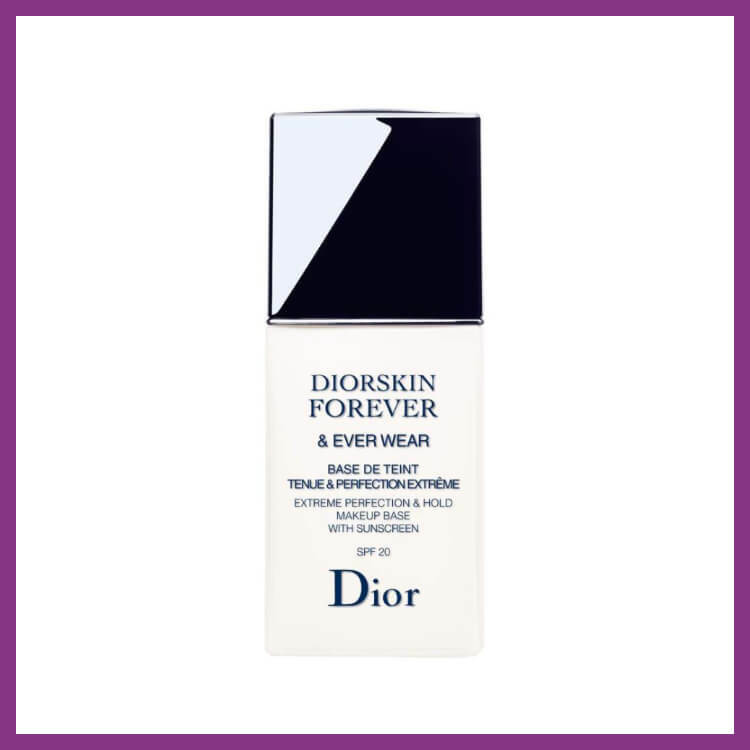 Try the Christian Dior Forever Ever Makeup Primer! This foundation primer is so dope! It’s doesn’t leave that over greasy, slick texture to the skin! And it really does allow the skin to breath, while your makeup stays in place all day! 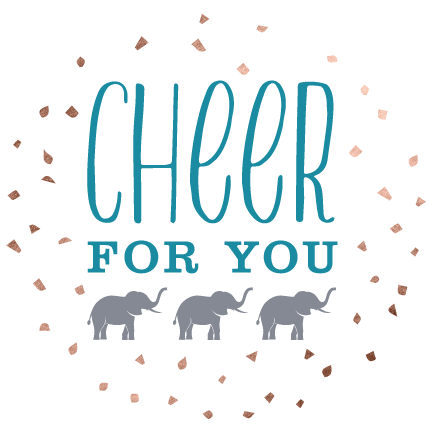 Cheers to looking fabulous all day and all night! By Dermadoctor KP Duty, is my #1 best beauty secret for softer, smoother skin!!! People compliment my skin everyday and how soft my skin is! I’m completely obsessed with body scrubs and exfoliator; And my skin is so grateful because of this skin obsession. I recommend exfoliating your body 3-5 days a week for maximum results! You will start to see immediate results and your shin will appear more radiant and healthy! 9. Now, that you have your skin feeling smoother and glowing! You need to head over to www.bethecheer.com and purchase a “I am enough” t-shirt! I had a custom Eyesbyerica “I am enough” t-shirt made, after hearing about this movement of self-love and worthiness from a friend. 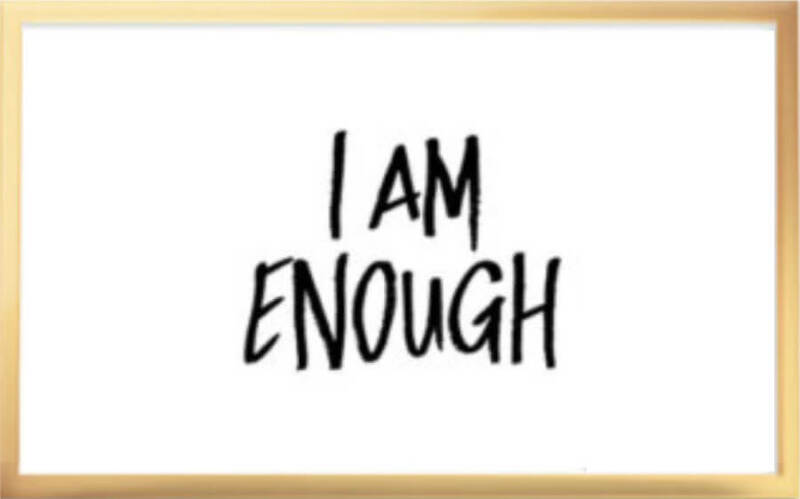 It is the perfect reminder of we are enough! And we do not makeup, material things or people to make us feel like we are adequate! YOU ARE ENOUGH!!! I used to love Bath and Body shower gels when I was younger! But now I have evolved into a luxurious body wash connoisseur! 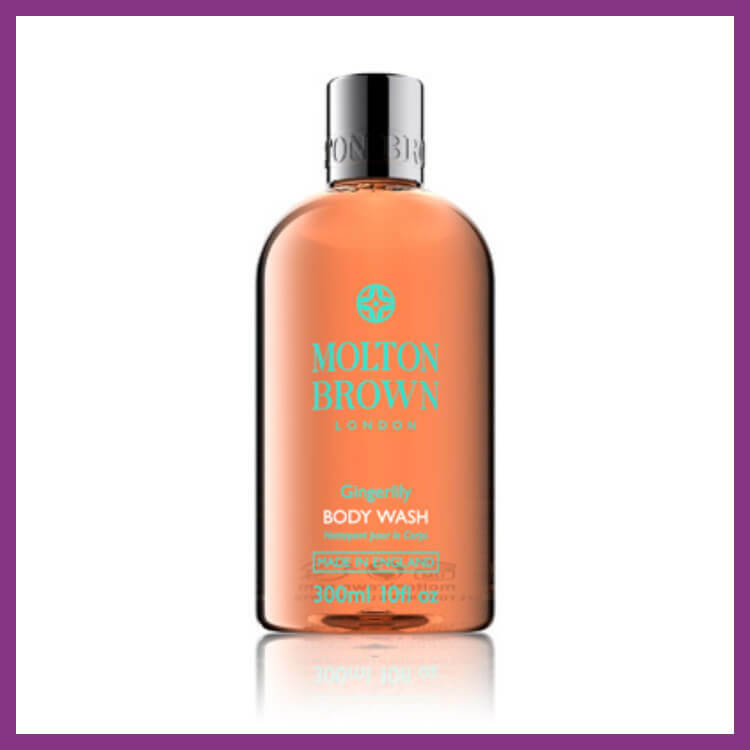 I now use Molton Brown Bath and Body Wash! And my favorite scent is Gingerlily! This is definitely a splurge purchase, but it is so worth it! You deserve it, is what I tell myself when I buy it! 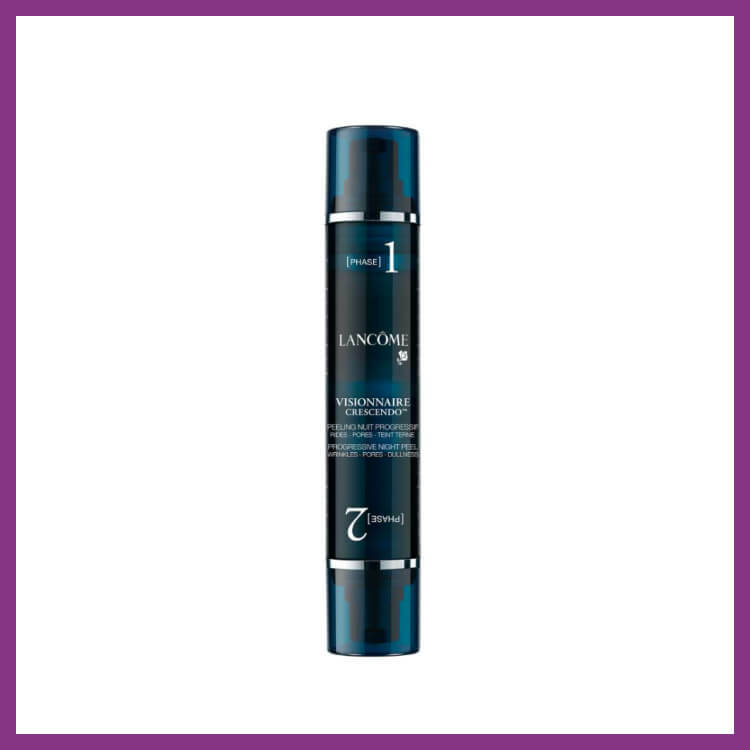 – this night time skincare product is impeccable for helping to treat uneven and textured skin! It’s a 28 day step product that offers higher intensive throughout the course of usage! And if you really want to treat your skin right! 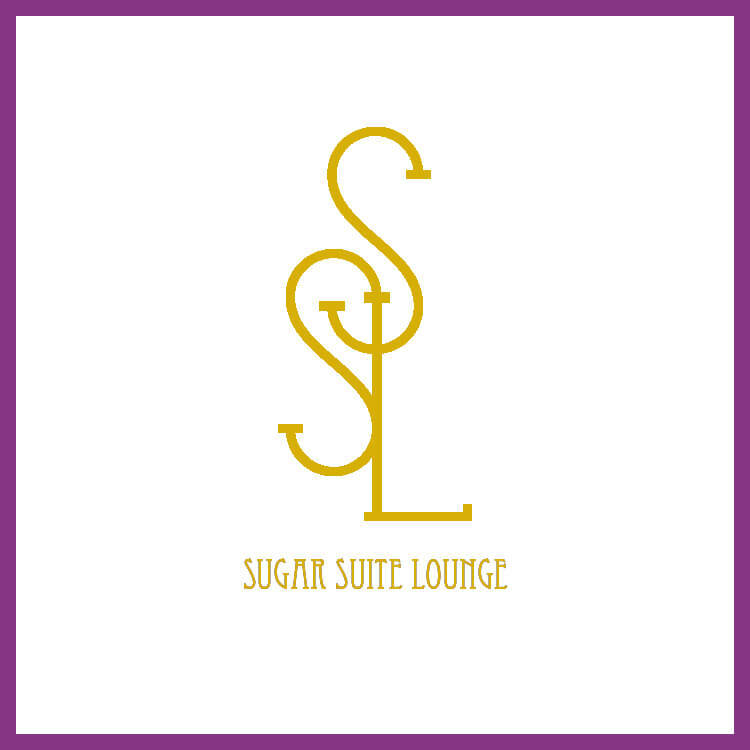 Visit http://sugarsuitelounge.com/ in Dallas, Texas and have the master aesthetician, Mrs. Tiara Calhoun-Smith hook you with a fabulous Chemical Peel at Sugar Suite Spa.